Part two of the gifts I received at convention from my fabulous friends. Debbie Ware made this bracelet from Stampin' Up! supplies. I'm not sure which is prettier, the bracelet or the muslin bag with roses. 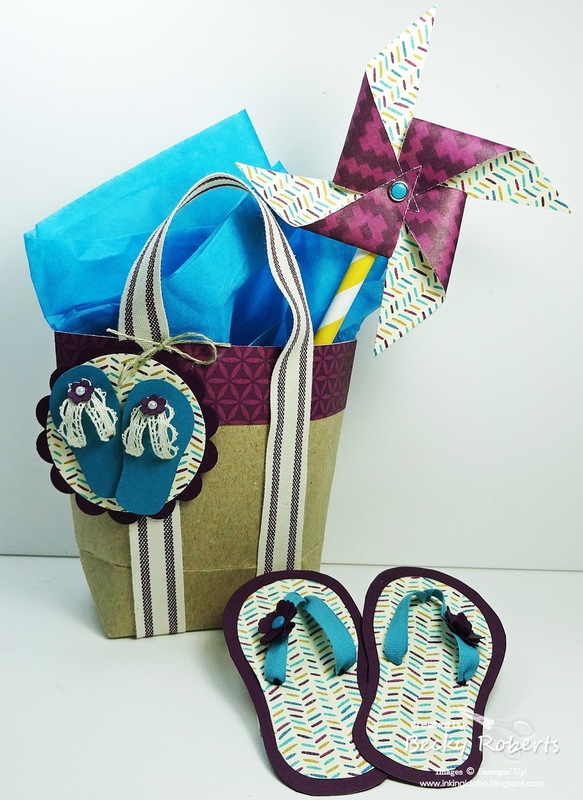 A bag of Hershey Nuggets and paper clips with the new In Color embellishments and lace trim from Krista Murphy. A bag of Hershey Kisses with this beautiful rose from Amanda Clark. Love how the doily goes over the top of the bag and the closure is in the middle. That perfectly fit a container of Tic Tacs! 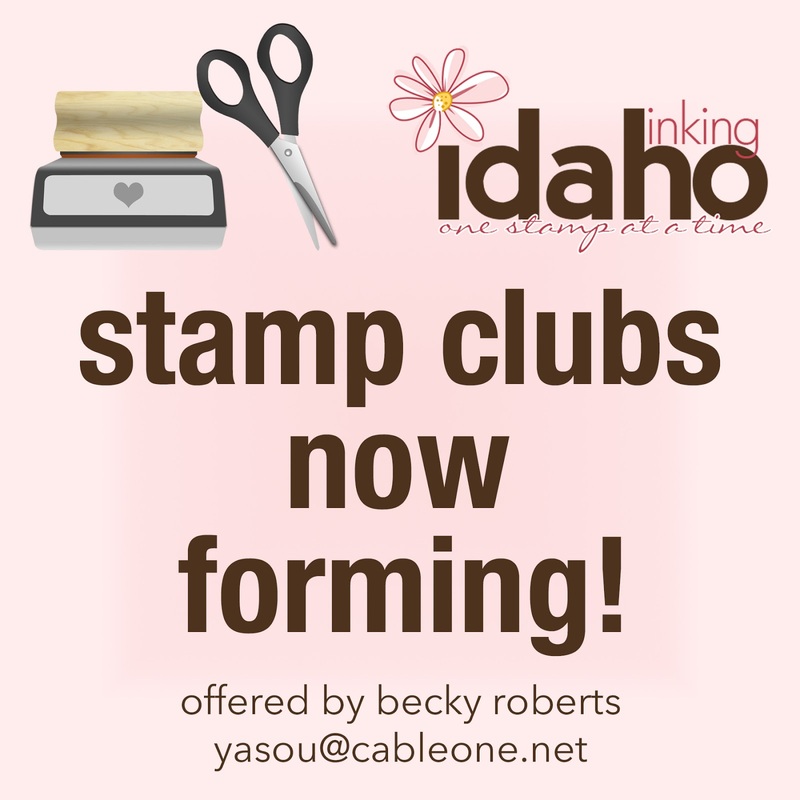 This is fun - a Stampin' Up! Friendship Survival Kit by Kathy Larrivey. Glue Stick – ‘cause you’re stuck with me! Stampers are such great friends!